Construction of the $500 million plant would start in September with vehicles based on Volvo's new flexible platform that unpins the redesigned XC90 full-size crossover and most of the brand's future models. Volvo is nearing a decision on its first U.S. factory, and sites in Georgia and South Carolina are on the short list, according to reports. Volvo said in late April that it would make a decision “in a few weeks.” A spokesman said Volvo is still on that timetable but would not comment on possible locations or give more specific timing of an announcement. According to South Carolina newspaper reports, the state has proposed a site north of Charleston. The Atlanta Journal Constitution said Volvo is looking at a coastal site near the port of Savannah, Ga.
Economic development officials in both states would not comment on their proposals or say whether Volvo has informed them about a decision. Construction of the $500 million plant would start in September with vehicles based on Volvo’s new flexible platform that unpins the redesigned XC90 full-size crossover and most of the brand’s future models. Lars Wrebo, Volvo’s head of manufacturing and purchasing, previously said the targeted annual capacity is 100,000 to 120,000 units. The XC90 is the first vehicle Volvo has developed independently since it was sold to China’s Zhejiang Geely Holding Group Co. 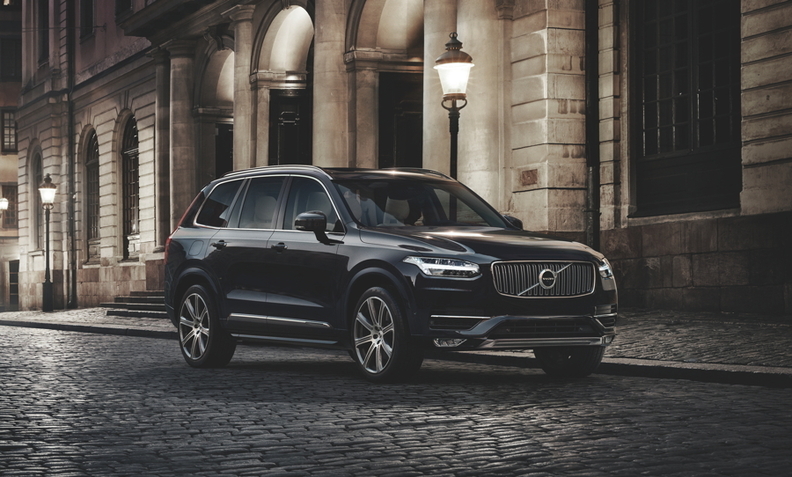 Deliveries of the XC90 will begin next month.